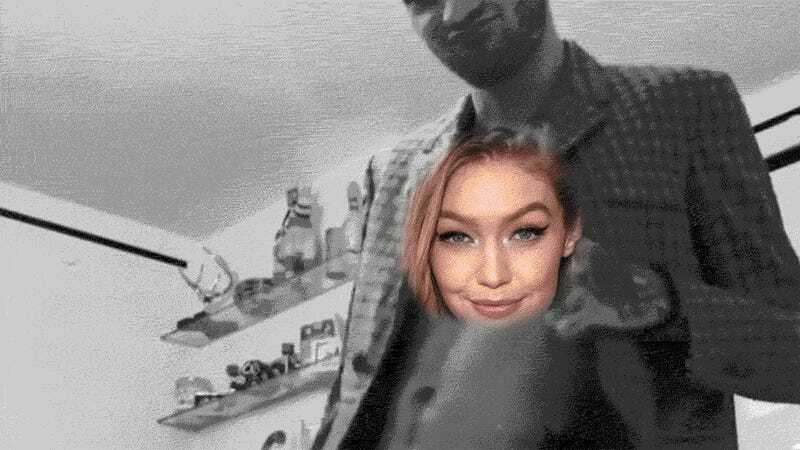 After closely examining a video posted by model Gigi Hadid over the weekend, many have decided the eyes tattooed on boyfriend Zayn Malik’s chest belong to none other than Hadid herself. What began as a simple boomerang of Malik dancing his heart out while wearing little more than an unbuttoned blazer has turned into a huge piece of celebrity news. Why is this such a big deal, you ask? Because it’s a holiday Monday and people are really struggling to find content. Oops! Why else, you ask? Because declarations of love tattooed on a famous person’s body always make for compelling celebrity news items—especially if the love ultimately fizzles, leading the tattoo to be either lasered off or replaced with something else. Neither Malik nor Hadid has commented on the tattoo, so this is all purely speculative. 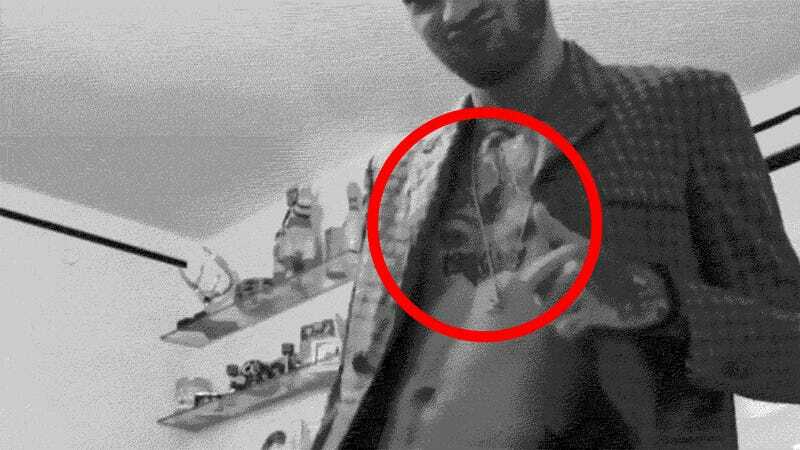 The eyes on Malik’s chest could easily belong to someone else. Maybe they’re his eyes! Maybe they’re Harry Styles’s eyes! Maybe he just asked the tattoo artist for generic eyes and has no intention of ever getting Hadid’s anything permanently inked on his body! !